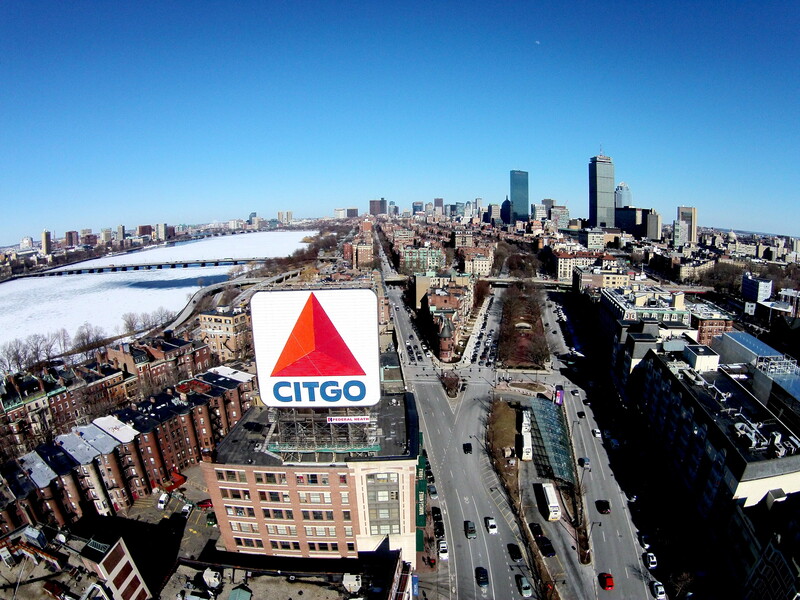 The building in Kenmore Square that includes Boston’s iconic Citgo Sign is for sale! Boston University is selling nine of its buildings in Kenmore Square. Boston University’s President, Robert A. Brown told BU Today, “We want to promote development that makes Kenmore Square an even more vibrant part of the city and gateway to the BU campus. That goal will be the guiding principal as we consider all the options available to us." A spokesperson for BU reports that the Citgo sign is owned by a company that leases air rights from BU and it is undecided whether the new owner of the building will continue the lease. The sign has been an iconic part of the Boston skyline since 1940. Check out more Kenmore Square real estate here.